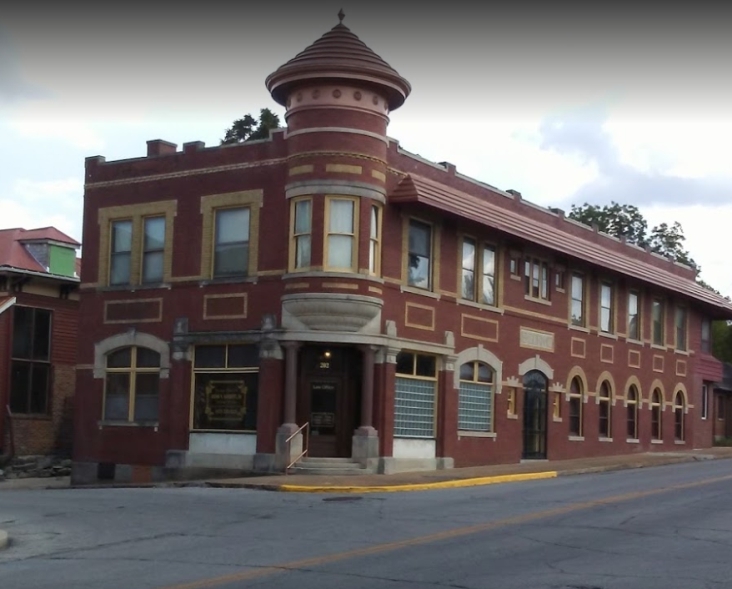 Our Law Office is located in the historic Zorn Building built in 1912, just off the downtown square in West Plains, MO. We accept Cash, MasterCard, Visa, Amex, Discover and Check. Let Our Professional and Diligent Staff Work for You!